There have been a few reports that claim that Xiaomi was planning to launch the Mi 7 at MWC 2018. It now appears that might not be the case. It is for certain that the Chinese smartphone maker will be present at the event being held in Barcelona. However, a high-ranking company employee has stated in anonymity that there will be no major announcements involved. This means that the prospect of announcing the 2018 flagship, Mi 7 looks uncertain now. While a major announcement might include a flagship device, there have been rumours of Xiaomi announcing its Surge S2 chipset as well. 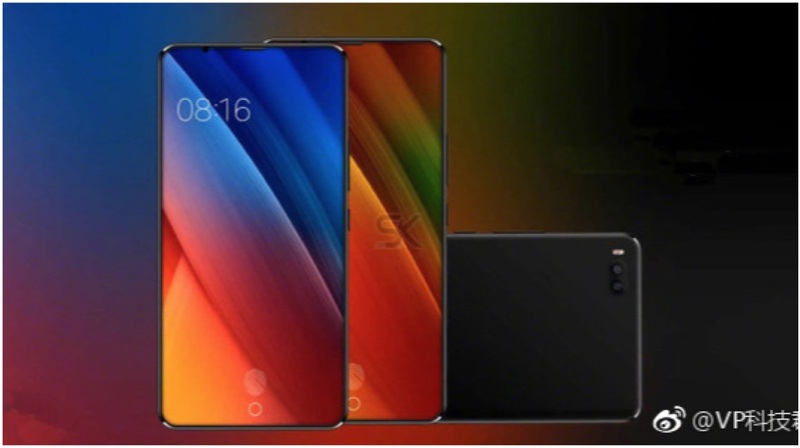 With Xiaomi present at MWC 2018, it will eventually unveil something and if the Mi 7 is not on the cards, the Surge S2 and the Mi 6X powered by the chipset could be announced. There have been a few leaks pertaining to the Xiaomi Mi 6X which reveal a new design of the smartphone. 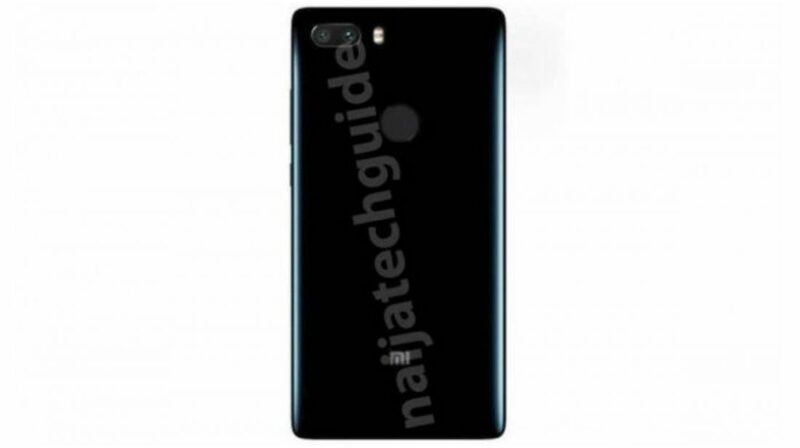 It is rumoured to sport an iPhone X-like vertically placed dual-camera setup. Xiaomi’s own Surge S2 chipset is expected to power the potential Mi A2 smartphone. But, not announcing the Mi 7 does make sense for Xiaomi. Even LG, Huawei and HTC will skip a major announcement due to the Samsung Galaxy S9 and S9+. If Xiaomi were to launch its new flagship smartphone running the latest flagship chipset, it would want the device to gain some traction. With the Galaxy S9 and S9+ being two of the most anticipated flagship devices of 2018, that could be tough. The Mi 7 is expected to have a 6-inch display with an 18:9 aspect ratio and a bezel-less design. It will be interesting to see if Xiaomi takes the Mi Mix route. Which means house everything in a bottom bezel or have even bezels around the display. The company has confirmed that the device will be powered by the Qualcomm Snapdragon 845chipset, and is expected to have either 6 or 8GB of RAM along with 128GB of storage which won’t be expandable. Thanks to the Snapdragon 845 chipset, the smartphone is expected to have some enhanced AI features. It might also have facial recognition software as one of the marquee features. If the launch of the Xiaomi Mi 7 is not on the table, then the company will have to make a very interesting announcement to gain any sort of attention amidst the fanfare around the Galaxy S9 phones scheduled to launch on 25th February.